Farrelly Bros. To Direct Jonas Bros. 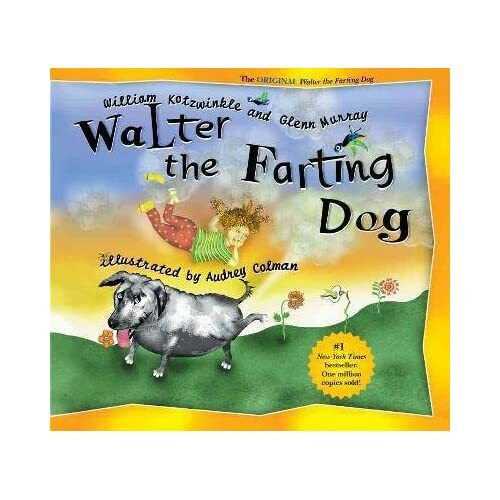 In WALTER THE FARTING DOG?? Hot on the heels of “High School Musical’s” mammoth opening weekend, Fox is reportedly close to giving Disney stars The Jonas Bros. lead roles in “Walter The Farting Dog,” based on the books by William Kotzwinkle and Glenn Murray . Peter and Bobby Farrelly (“Stuck on You,” “Fever Pitch,” “The Heartbreak Kid”) may direct from a screenplay by the writing team of Alec Sokolow & Joel Cohen (“Evan Almighty,” “Daddy Day Camp”). Find all of Variety’s story on the matter here.